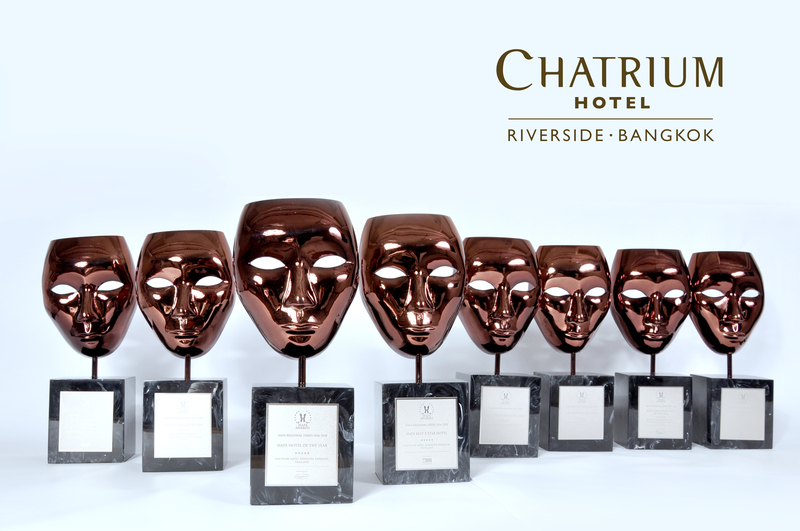 It was a proud moment for Chatrium Hotel Riverside Bangkok at the recent Hospitality Asia Platinum Awards (HAPA) ceremony at the Berjaya Times Square Hotel in Kuala Lumpur with the bubbly flowing well into the night after the hotel won an incredible 8 categories including “Hotel of the Year” and “Best 5-Star Hotel” and none were more proud than Chatrium’s General Manager and all-round nice guy Patrick Manthe. Despite his relatively short time at Chatrium Riverside Patrick has already made a mark for himself as a man wholly dedicated to guest service and satisfaction with an attention to detail, quality, reliability and accepting nothing less than utter perfection much like the famed horologists of his native Switzerland. 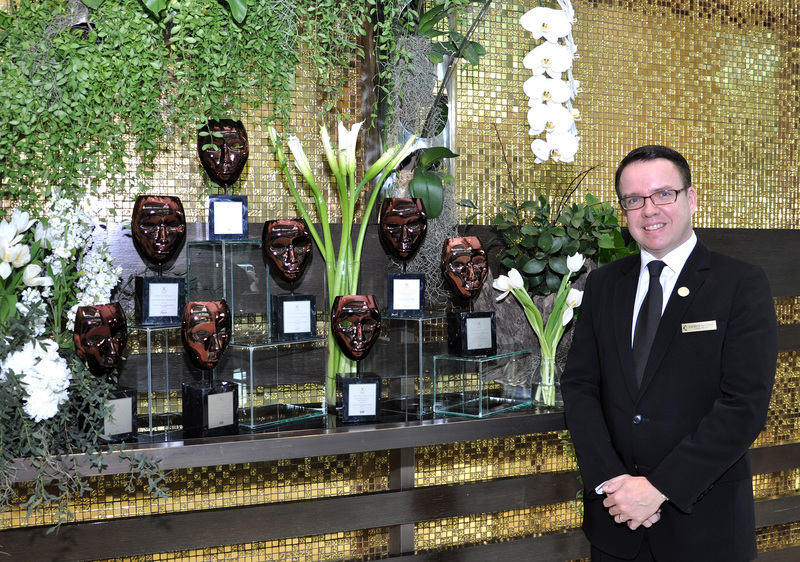 Patrick’s 15-year journey which led him to joining us at Chatrium Hotel Riverside Bangkok reads like a “Who’s Who” of service in the most reputable of luxury properties worldwide. He started his career in gilt-edged hospitality amid the glorious scenery of the Metropole Hotel Interlaken in the stunningly picturesque Bernese Highlands area of the Swiss Alps before his globe-trotting adventures led him to far-flung locales working for the Conrad and Hilton Groups in places as diverse as Brisbane and the Maldives. His career path then skyrocketed with stints as the General Manager at the 5-Star Mövenpick Hanoi, pre-opening General Manager at the exquisite Fusion Alya Hoi An on Cua Dai Beach and Hotel Manager at Eastin Grand Sathorn Bangkok. 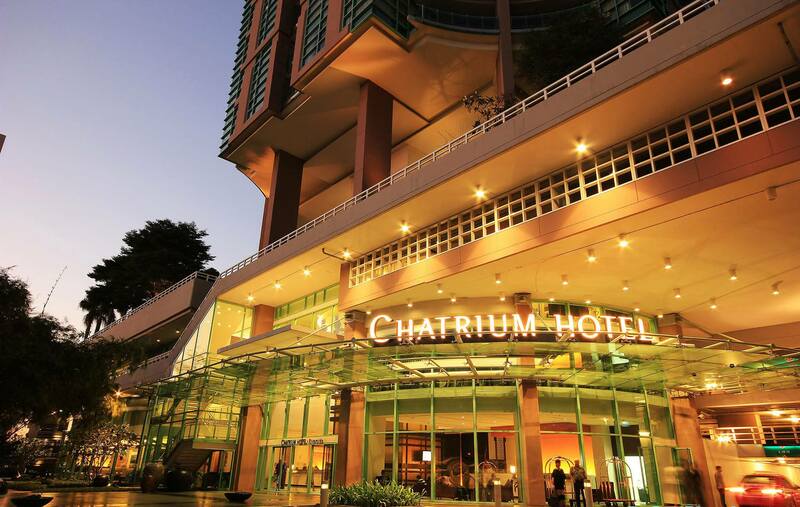 Prior to joining the Chatrium family he was General Manager at the luxury boutique “in-town” resort U Sathorn.